How long will the effect of treatment last? Polymethylmethacrylate beads (PMMA) – permanent effect, but most risky. 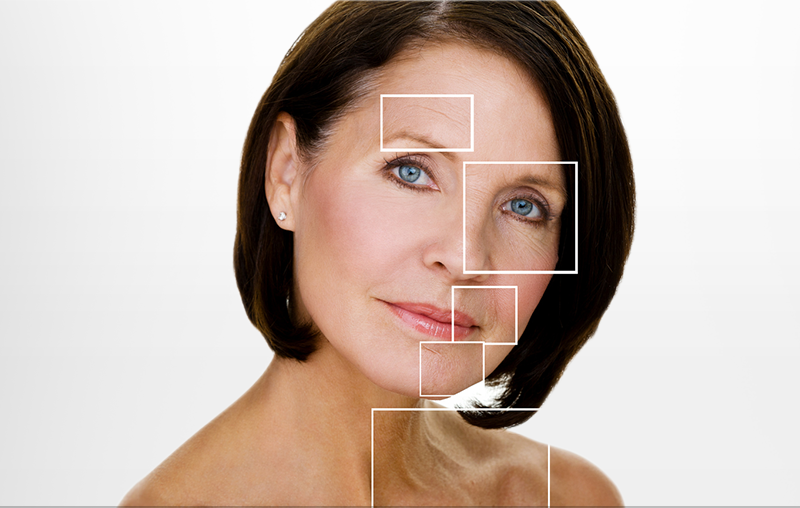 Who is a good candidate for injection of dermal fillers? A good candidate is one who is physically healthy, a non-smoker, and has realistic goals about improvement of appearance. 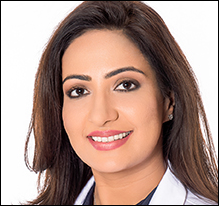 What is the recovery time after undergoing treatment with dermal fillers? 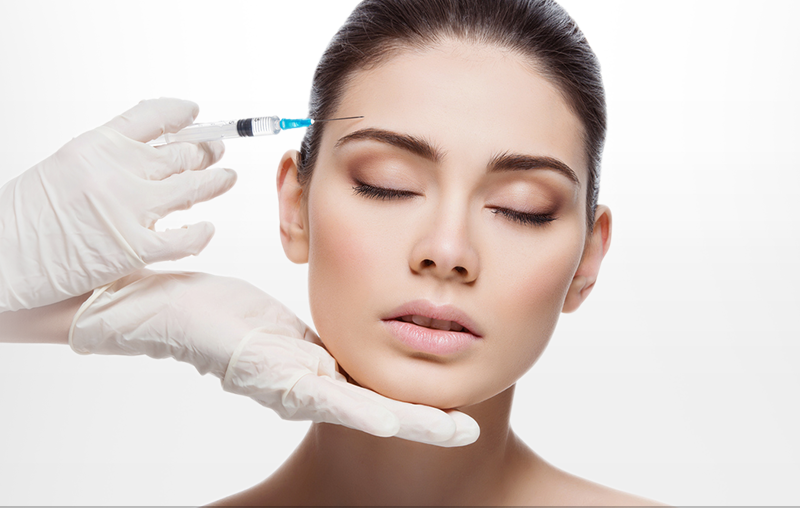 How is the dermal filler injection performed? How will the area look immediately after the injection? What are the precautions to be taken after treatment? 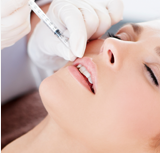 Technique: Injectable Dermal Filler. 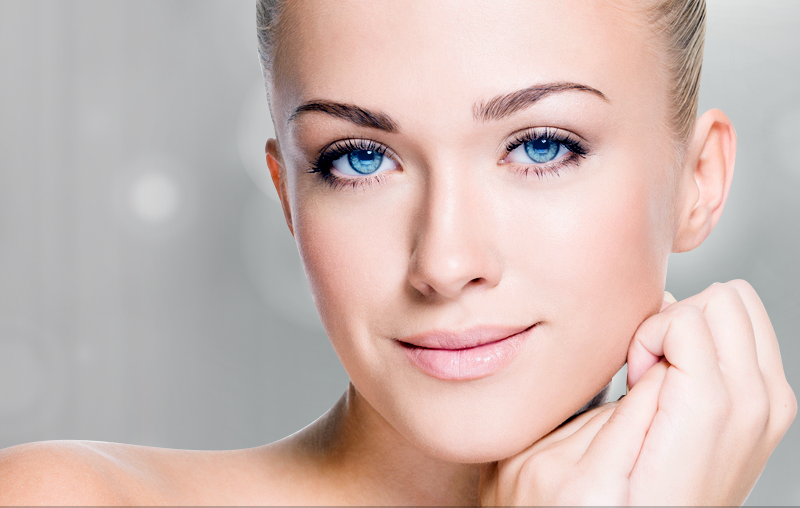 Hyaluronic acid is the most commonly used filler material. It is a naturally-occurring moisturizer that is present within the human body. Pain Rating: Minimal. You may initially feel a pinch as the needle goes in and then a sting when the filler is injected. However, you can choose to receive anesthesia. Duration of Procedure: 30 minutes. They are skin folds or wrinkle lines that run from the side of the nose to the corner of the mouth. What are the causes of nasolabial lines? Age-related sagging of the fat pad in the cheek. What is the best treatment for nasolabial lines? 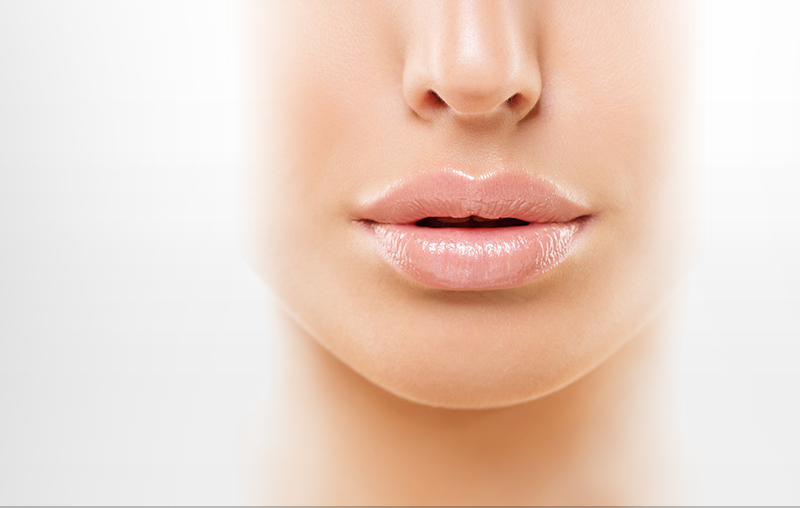 The most common, safest, and cost effective treatment for nasolabial lines is the use of dermal fillers. Marionette lines are wrinkle lines or skin creases that run from the corner of the mouth towards the chin. When these lines are pronounced, they give an unhappy expression to the face. Age-related sagging of the facial muscles. What is the best treatment for Marionette lines? They are vertical lines that occur around the mouth. These lines are more pronounced and appear sooner in smokers, but with age most people will notice these lines appearing around the mouth. Age related loss of skin elasticity and tissue volume. What is the best treatment option for smoker’s lines? The best treatment option is dermal fillers which can provide instant results that typically last a long time. How does aging affect the appearance of the hands? Besides the face, the hands are the most commonly exposed part of the human body. Frequent sun exposure can cause damage to the skin of the hands. Aging can result in loss of fat from under the skin causing the veins, tendons, and bones to be more prominent. What is the best treatment for aging hands? Dermal fillers work very well to replace the volume loss that occurs with the depletion of fat from under the skin. New high density dermal fillers stay in place for a very long time giving a youthful look and feel to the hands.